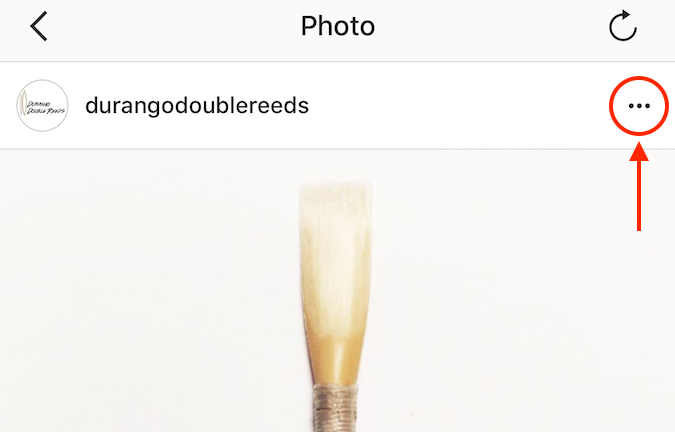 Just getting started on Instagram? 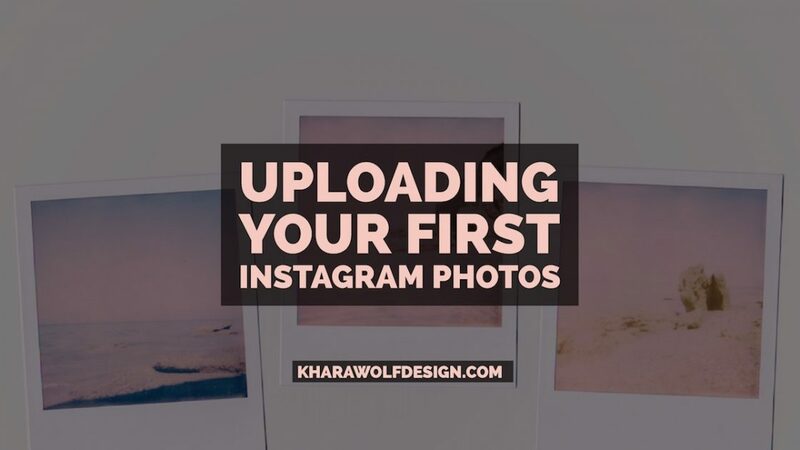 One of the hardest parts is launching your first 20 photos and building some initial momentum. High quality, interesting photos and video are key on instagram. Depending on your audience, you may be able to add in quotes and other images. You can get great results with the camera on your smartphone, just be sure to use a lot of natural light and edit your photo before posting. You can use a free app like Snapseed to edit your photo. This might include boosting the exposure (to make it lighter), cropping the image, or changing the white balance. Adding filters to your images can help improve brand identity and make your photos more interesting, plus they are fun! 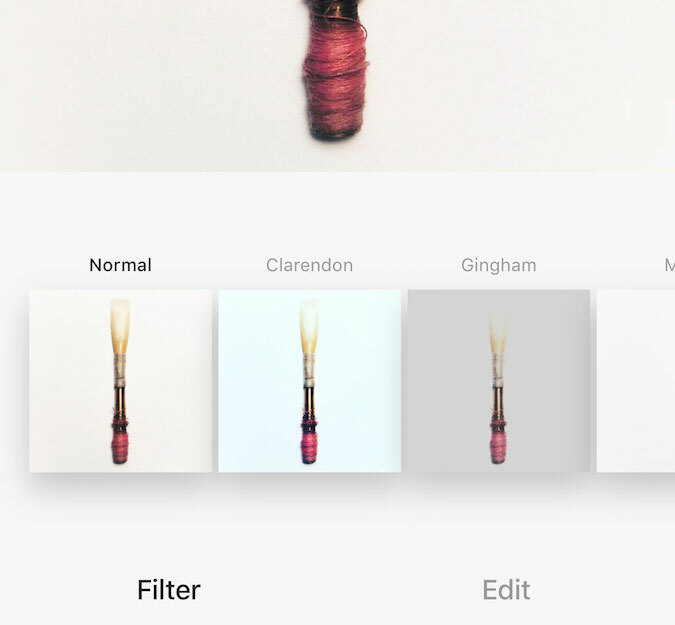 There are a ton of free apps that let you add filters, text, and other elements to your photos before you post them. Equally important to a visually appealing photo or video are the use of hashtags! These help new people find your account. 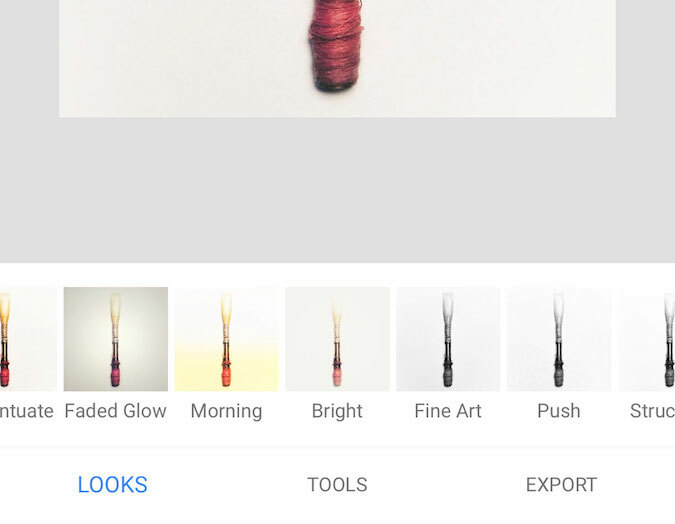 Think of them as keywords in Instagrams internal search engine. To get started, just choose some hashtags (keywords) relevant to your brand. You can also look at other profiles in your field and see what hashtags they are using. After you type your description, enter a period or dash and hit the space bar. This will push the hashtags down a line so they don’t crowd your description. If you are a local business, adding your location in on individual posts is essential. 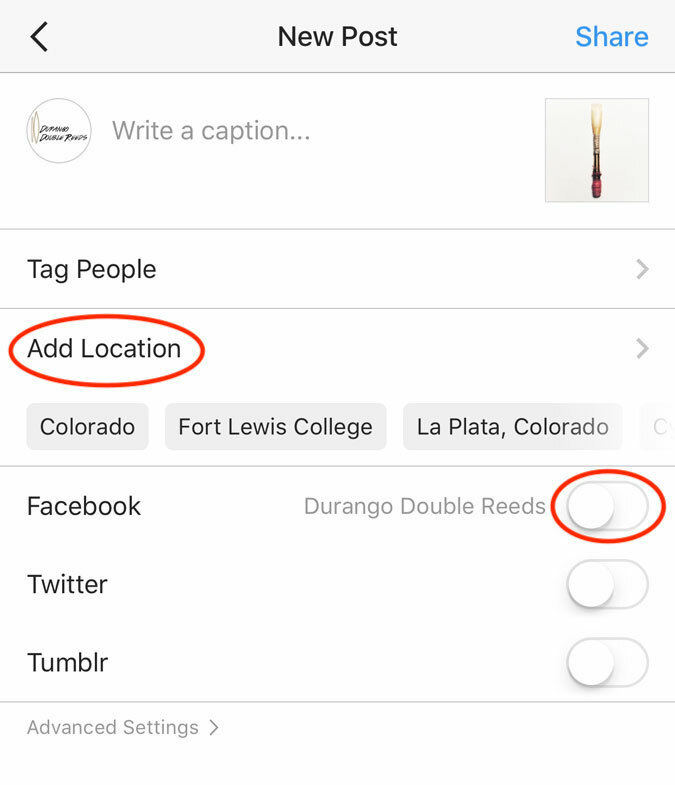 Before you post your photo there are options to add your location and share on other platforms. Creating content ahead of time can save you a tremendous amount of time and keep you on a regular posting schedule. For Instagram I recommend Buffer or Later. Set your profile as “business” to add an address, contact details, and see analytics. Include a brief description in your bio to tell people who you are. Use a service like linktr.ee to turn your bio link into multiple links. Engage with other users (like, comment, follow) to encourage people to like you back and build your audience. 6. Need to edit the description after you post your photo? Just click the “…” in the righthand top corner of your post and you’ll be given an option to edit your post, tag users, and add a location. Khara Wolf is a freelance graphic designer, digital marketing strategist, and the owner of Khara Wolf Design. With a focus on marketing, Khara is passionate about providing educational resources as part of her business. 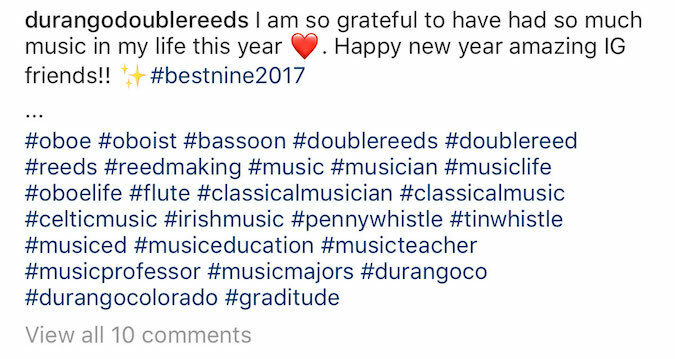 She is a professional oboist, professor at Fort Lewis College, and just a little obsessed with chickens. thanks Greg! I’m happy to hear you found it helpful!